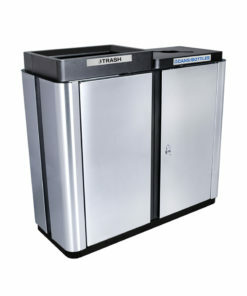 All 601tr Series are Available for Quick Ship up to 6 Items total. Mollie from Cape Charles, Isrrael from Ocoee & 6 others bought this item recently. 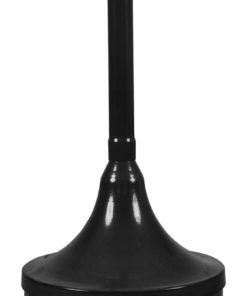 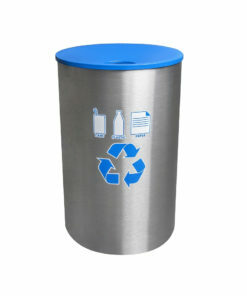 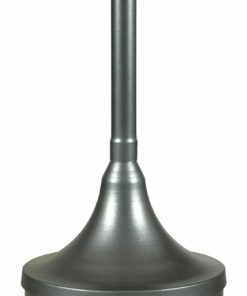 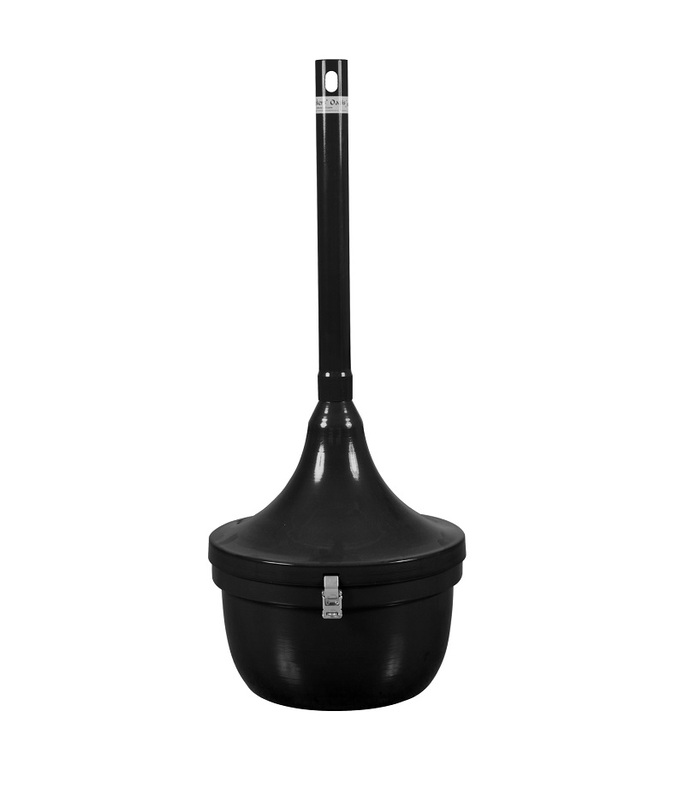 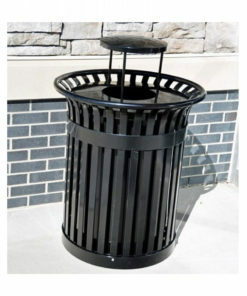 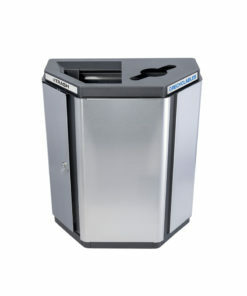 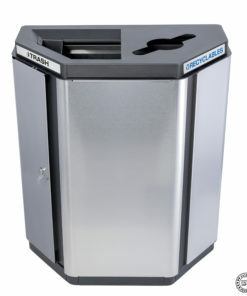 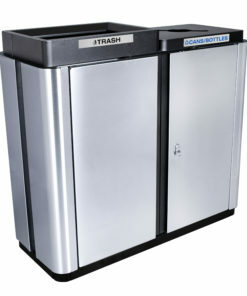 Smokers' Oasis Cigarette Receptacle - Steel - 4.5 Gallon is available for quick ship up to 6 items.